On Friday evening, March 29 following services at 8:00 pm, Temple Sha'arey Shalom, 78 South Springfield Avenue, Springfield, will host New Jersey native and former Kansas Poet Laureate Caryn Mirriam-Goldberg, who will read from and discuss her new novel, Miriam's Well: A Modern Day Exodus, about finding our purpose, place, and people. The novel speaks to the role of Midrash in our lives, telling the story of a modern-day Miriam who, while seeking her own promised land, discovers how to turn the chaos and despair of our times into music, meals, and miracles. 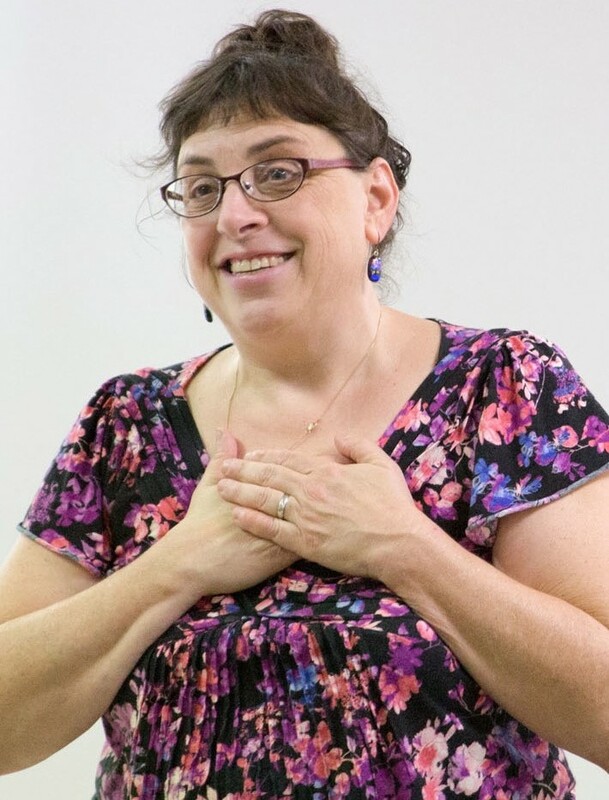 In addition to a reading from the novel, Caryn will talk about Midrash, finding new meaning in our most sacred stories, and what she sees in the story of the Exodus about how we can cultivate more of the promised land in our lives.